Having a dream to buy a house with the world-class facility at a reasonable price? Now time to comes your dream true. 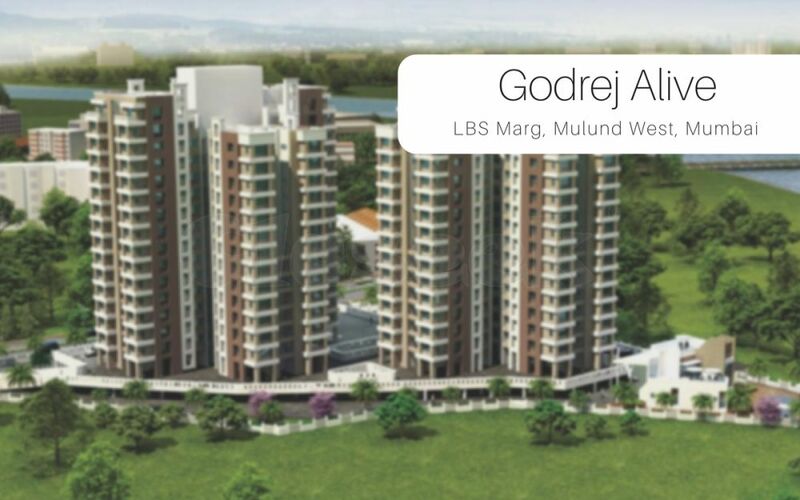 Godrej Properties launch a new project Godrej Alive in Mulund West Mumbai with a world-class facility.